Beyoncé has cancelled her scheduled performance at Coachella 2017, but the pop star will be headlining the festival in 2018, AP News reports. 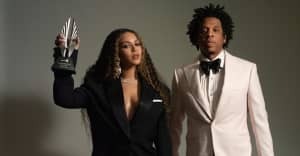 In a statement, Beyoncé's Parkwood Entertainment and Goldenvoice said the singer had to pull out of the headlining performance “following the advice of her doctors to keep a less rigorous schedule in the coming months.” The statement also mentioned that Beyoncé is scheduled to perform at the festival in 2018. 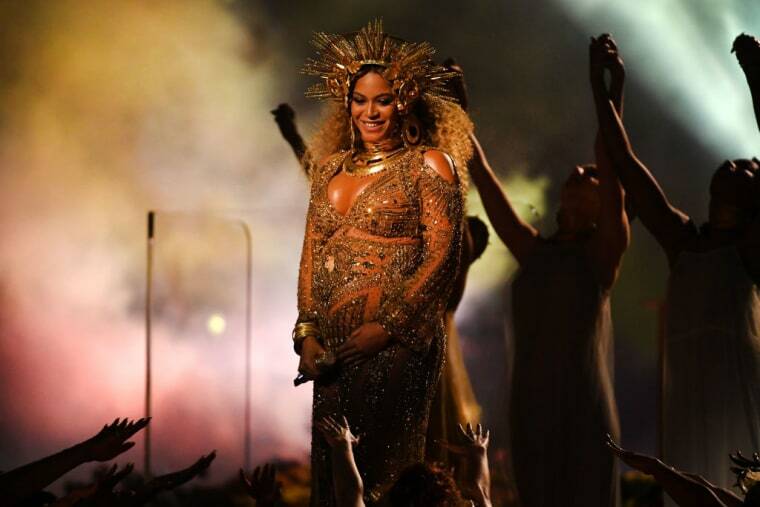 At the beginning of February, Beyoncé took to Instagram to announce her pregnancy. “We are incredibly grateful that our family will be growing by two, and we thank you for your well wishes,” she wrote at the time. Goldenvoice did not mention who would perform in Beyoncé's headlining slot. Radiohead and Kendrick Lamar will be performing headlining sets at the festival, which takes place April 14—16 and April 21—23, at the Empire Polo Club in Indio, California. A representative for Goldenvoice was not immediately available for comment.